One of the best things about hosting a great big search marketing conference in Brighton is that it gives you the excuse to come to one of the UK’s best seaside resorts. With the training on the Thursday and conference on the Friday you’d be mad not to stay an extra night or two and explore. So me and the rest of the brightonSEO team have got our heads together and compiled a list of the essentials on any Brighton to-do list. 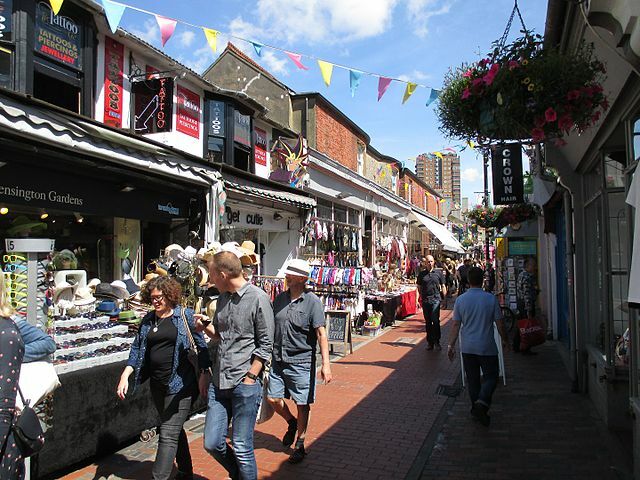 Lots to see in the North Laine, it’s also only 2 minutes walk from the station. 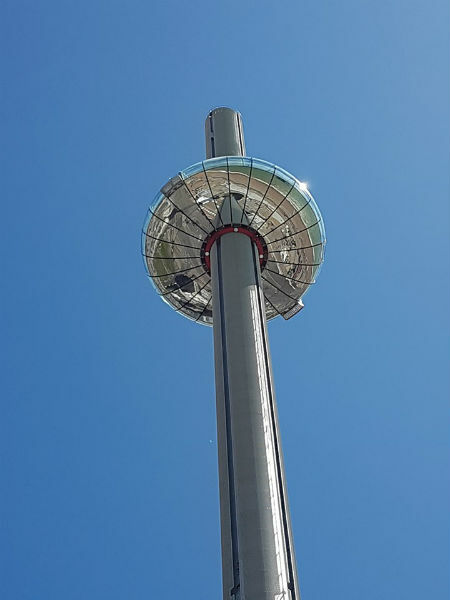 If the sun is shining enjoy the view from 138 metres high at the i360. They call it a vertical cable car, we like to think of it as glass elevator with a bar inside. 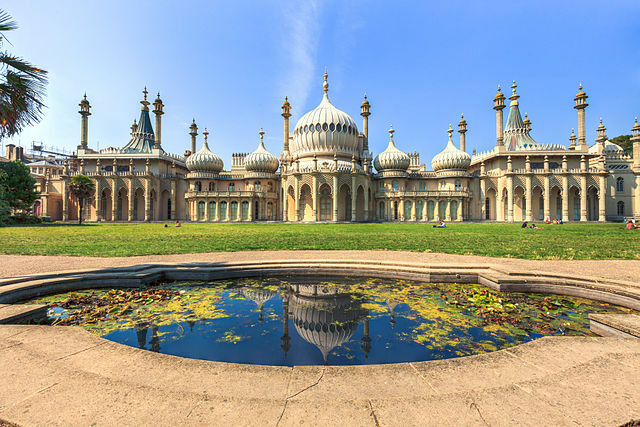 Go and visit the The Royal Pavillion, the true icon of Brighton. Enjoy some decadent doughnuts at the Brighton Pier. And they have a pretty decent selection of arcade machines. Feel like a burger or ribs? Head to the Walkabout or Smokeys. Does a Thai curry sound good? Image courtesy of the Tempest Inn. or Fortune of War, just across the road from the Brighton Centre. There’s an Irish pub not far from the venue. Head here and enjoy a drink on their terrace. Take the 77 open-top bus from central Brighton. 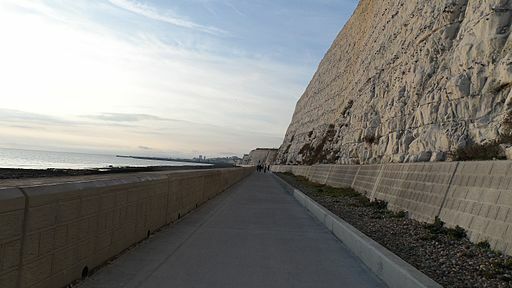 From Brighton Marina you can walk along the undercliff walk, all the way to the village of Rottingdean which was a Saxon settlement, and has a number of lovely old pubs and stand-out fish and chips. There’s also a good café along the way at Ovingdean offering tea and cake with stunning sea views. Come up one of the stairs along the way to catch a bus back to Brighton. 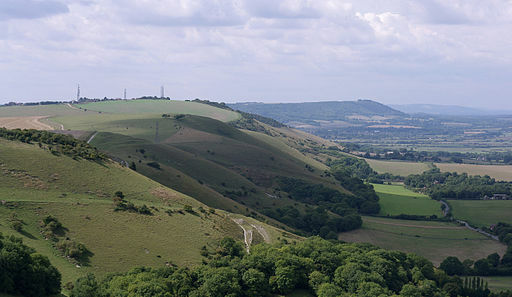 Fancy a taster of the South Downs Way? This ancient path from Brighton to historic near-by Lewes has been used by traders and smugglers for hundreds of years and offers lovely views out to sea and inland. You can catch the train back from Lewes to Brighton. Sensible footwear and clothing recommended.